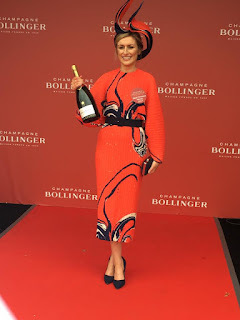 Punchestown Fashion All the Winners!!! Each year Punchestown has grown in popularity for the ladies and this year certainly captured some amazing style and hats during the Spring Festival. In the run up to Punchestown, ladies are planning and styling the perfect look. 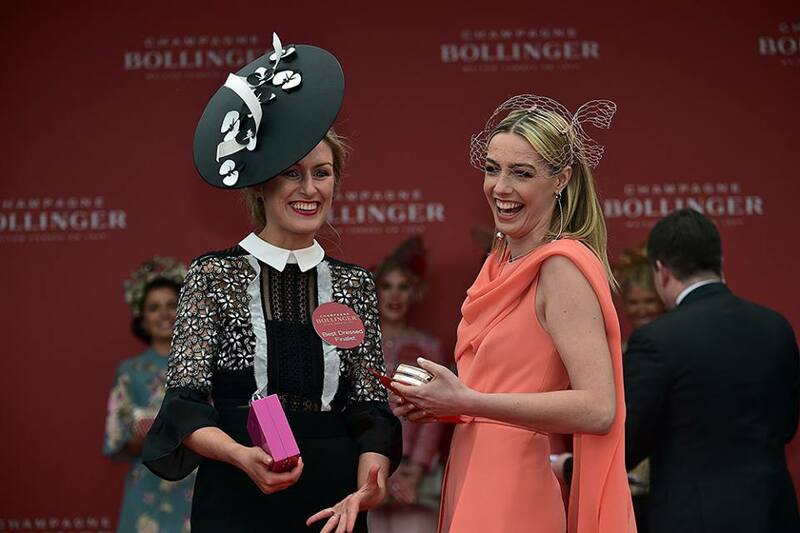 With a Ladies Day competition everyday it was a great opportunity for the ladies to showcase their fashion and hats. 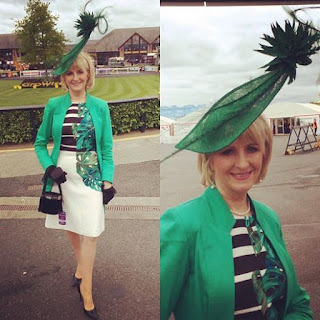 The circuit of ladies attending ladies days is growing each year and its lovely to see creative hats and the big hats coming out and featuring, quality hats and great design make such a difference to an outfit. Winner Day 1: Ashley Reade, Naas. It was no surprise to see red feature, its always a strong racing colour. A very classy clean cut style with a burst of colour in the gloves and a huge hat. Stunning. Winner Day 2: Sophie Edghill, Dunlavin with Judges. 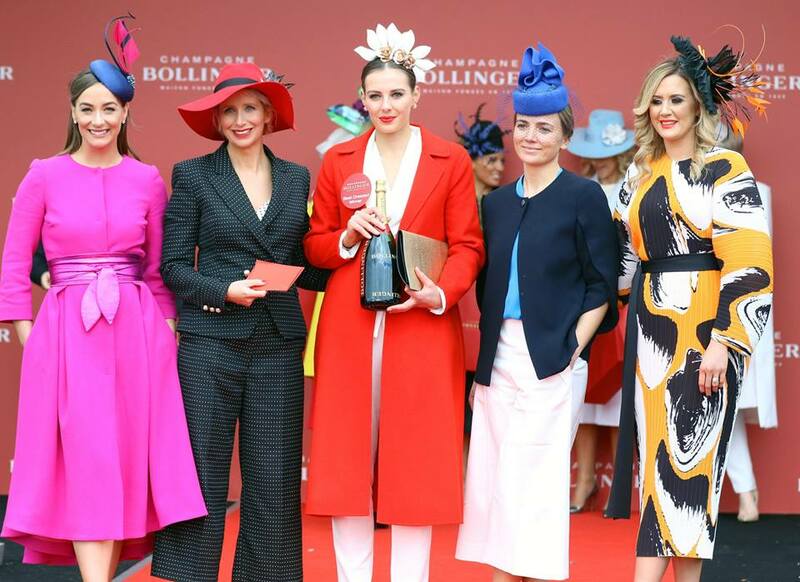 Red stole the show again on Day 2 over a white trousers suit and striking headpiece. Classic black and white with lovely lace detail and hat. Black and white always looks so elegant. Why the judges picked her - that dress!! Great to see some Suzie customers on the video clip!! This dress is beautiful, I love the colours and the pattern. Complete outfit and hat looks fantastic. Delighted to get some pics from a happy customer below in my green bespoke hat from my spring/summer collection. Hope you enjoyed my review of this weeks winners.